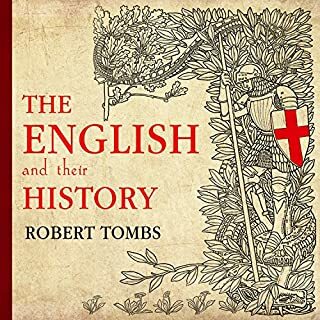 Robert Tombs' momentous The English and Their History is both a startlingly fresh and a uniquely inclusive account of the people who have a claim to be the oldest nation in the world. The English first came into existence as an idea, before they had a common ruler and before the country they lived in even had a name. They have lasted as a recognizable entity ever since, and their defining national institutions can be traced back to the earliest years of their history. 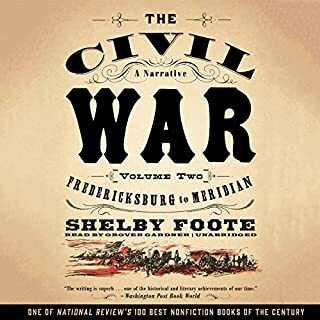 The Civil War: A Narrative, Vol. 2 continues one of the most remarkable works of history ever fashioned. 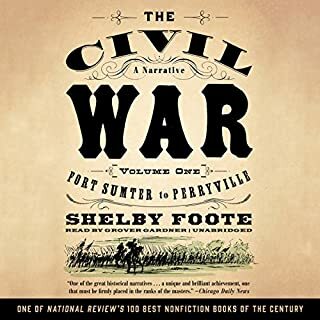 Focusing on the pivotal year of 1863, the second volume in Shelby Foote's masterful narrative history brings to life some of the most dramatic and important moments in the Civil War, including the Battle of Gettysburg and Grant's Vicksburg Campaign. The word narrative is the key to this book's extraordinary incandescence and truth: The story is told entirely from the point of view of the people involved. 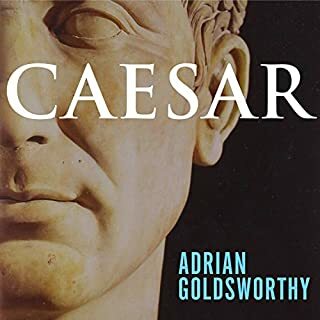 One of the most daring and brilliant generals of all time, Julius Caesar combined the elements of tactical genius with the shrewdness of a master politician. He was an astute judge of men's character - their strengths and weaknesses. Whenever possible, he exercised restraint and mercy even when his worst enemies were in his power. But he also knew when and how to mete out stern punishment and his swift retaliations became a hallmark of his career. With his charismatic leadership, his powerful intellect and his magnetic personal charm, Julius Caesar became the idol of men and women everywhere. The fanatic loyalty of his troops and the adulation of the Roman public propelled him to the pinnacle of power. Historian Will Durant called him "the most complete man that antiquity produced." 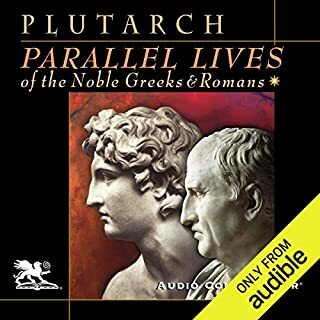 Follow along in this recording as Julius Caesar in 50 B.C. undertakes the awesome enterprise of subduing savage Gaul, an area roughly the size of Texas. 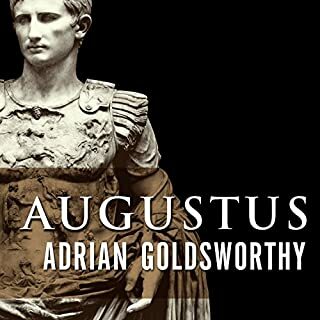 That task was barely completed before his enemies in Rome struck, igniting the bloody Civil War that engulfed most of the Roman Empire and afterward left Caesar in supreme power. I've had this book for over a year and have probably listened to it end to end 3 times. Caesar was an incredibly lucid writer... and a crafty one. If you're paying attention you can see all the places where he's pulling a fast one. Griffin is perfect. 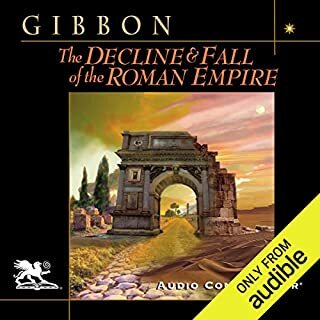 I'm building an interest in ancient history (purely as an amateur) and downloaded this with some dread as many of the early works can have dense translations. This is a great version of the Commentaries. I found it very entertaining and, months later, still recall passages and events all the time. Mr. Griffin's voice works very well with this material and he can make the occasional dense passage understandable. What did you love best about The Commentaries? There is no history to match that of the man who was not only there but planned and lived this critical part of Roman history. 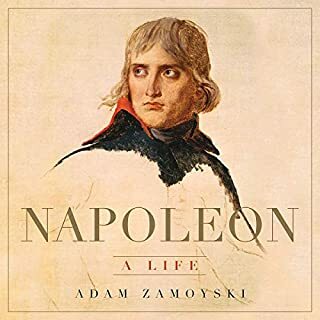 It helps you understand the logistics of these wars if you have a map of Gaul and France but it is entertaining, even without, to follow this outstanding general, politician and writer as he shapes the world we now live in. One of the bets books out there. I have always wanted to read this work and never had the time. I downloaded and was not disappointed. 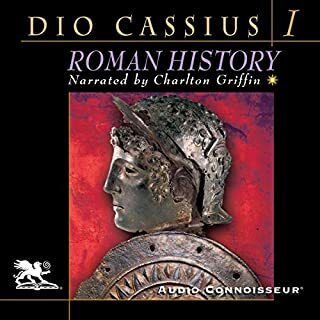 The narration is superb and Caesar comes to life 2,000 years after his death. This is a must read. His narration is superb! Makes the book come to life. 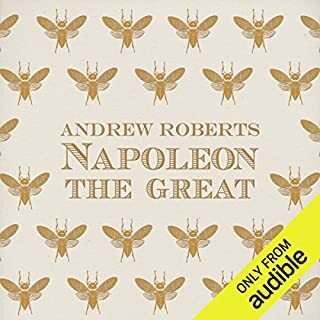 While listening to the Commentaries, I kept jumping back and forth between my Loeb Classics version of The Gallic War and my Penguin Classics version of The Conquest of Gaul (wishing that Landmark would publish their version). 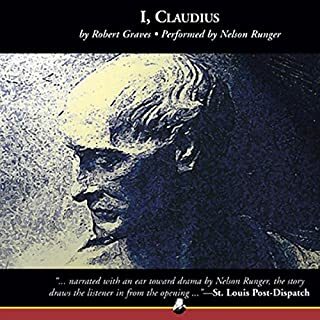 Reading/listening to Caesar makes me want to go back and learn Latin (the Loeb Classics keep seductively singing to me of the benefits of a Latin education). 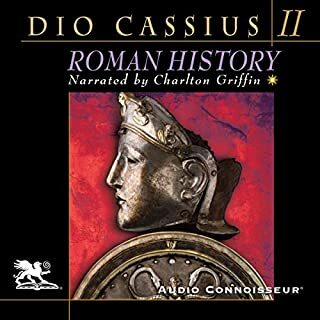 Anyway, I only meant to start the The Conquest of Gaul today, but the compelling narrative of Caesar's Gallic War (the record of his battles against Vercingetorix and the other chieftains) was just too damn compelling. It is hard to underestimate the importance of JC (no not THAT JC) in terms of military strategy, political acumen, propagandistic spin, and his shrewd combination of prudent warfare and bold action. 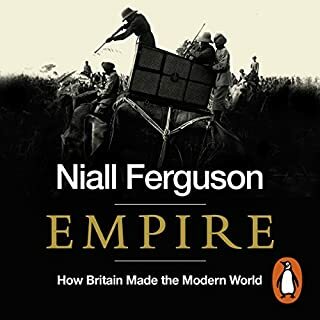 There are certain men who get caught up in history and certain men who make history and Caesar, even without his spin, sits pretty near the top of the heap with those other Übermensch who make history. War is hell obviously, but a civil war is a unique form of Hades (a Haidēs of many shaidēs?). The sides are more amorphous, permeable, ambiguous. There is a reluctance to kill a soldier that last year you considered a friend or a brother. While war often requires thinking beyond strategy and tactics, a civil war pushes those skills to the extreme. How do you limit the blood lust of your soldiers when they are confronting a group that might easily be conveyed into a future asset? How do you break an opponent's spirit without destroying the enemy or turning them into an enemy? How do you maintain a paid army's loyalty without pay? How do you keep your friends from deserting you after a devastating loss? Now, do all of this while still not alienating those fickle friends in Rome. 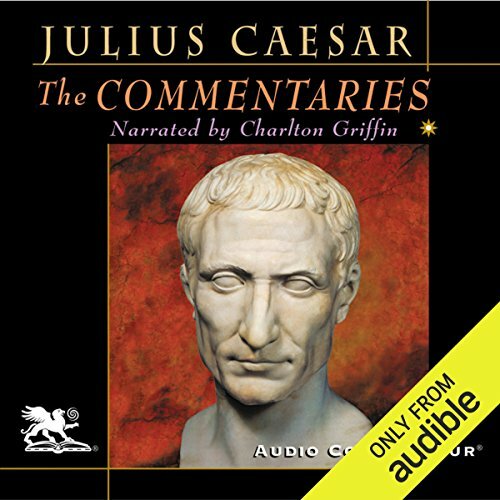 Caesars Commentaries are one of the best reads, well listens, I have ever experienced. As usual Charlton Griffin was an amazingly interesting narrator. 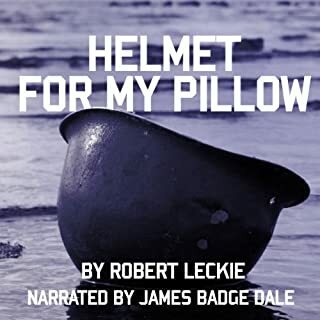 My First Audio Book and still my favorite! I've listened to this book twice. Actually there are some chapters I've listened to over and over again. Julius Caesar is my favorite historical person. I enjoy reading anything about Caesar so long as it's historically accurate. So reading The Commentaries just doesn't get any better for me. 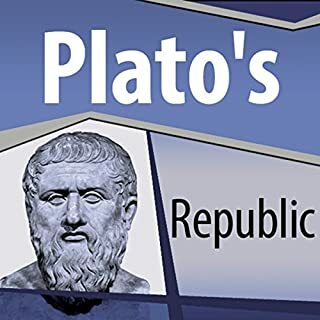 Caesar is a fantastic author and a brilliant general. I think he was the ultimate polymath. My favorite chapter is when Caesar and 10 hand pick troopers as he refers to them meet with Ariovistus and 10 of his body guards. Fascinating encounter and incredible collision of power. This book is my all time favorite and to think it was written over 2000 years ago and is still so relevant in this day and age. Just incredible!! 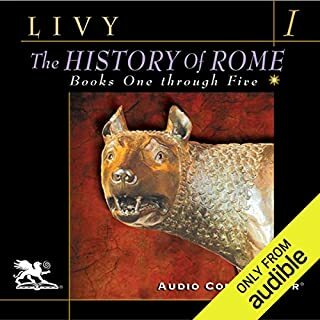 The Commentaries is Julius Caesar’s firsthand account of the Gallic Wars. It is written as a third person narrative. Caesar describes the battle and intrigues that took place in the nine years he spent fighting local armies in Gaul. 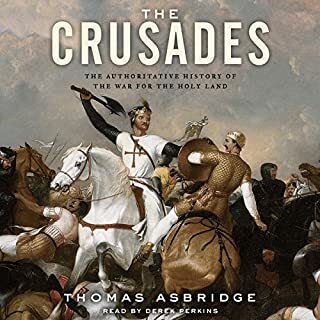 What amazes me is that I am reading something written over two thousand years ago by one of histories greatest military commanders. Needless to say I am reading a translated edition but to have a book survived this long is amazing and it is still being read today. I can just picture Caesar sitting in his tent after a day of battle writing his book. Gaul is what today we know as France, Belgium and part of Switzerland. The Helvetii from Switzerland were feeling constricted in their valley so they started migrating over into what was a northern Roman province. Caesar pushed them back into their traditional land. Then King Ariovistus along with some Germanic mercenaries try to move into Italy and again Caesar ventured out to meet them and so it goes for nine years. The book is interesting in its descriptions of Gaulish customs, religion and the comparison between the Gaul and Germanic peoples. The geography descriptions I found interesting also. Overall I enjoyed the book but even after reading it I still cannot remember if I read it in elementary or high school. Charlton Griffin did a good job narrating the book. Griffin is the voice of caesar. Excellent reading. Commanding, confident and clear voice that captures the steady and clear intelligence of a master politician and military commander. Well worth a listen. 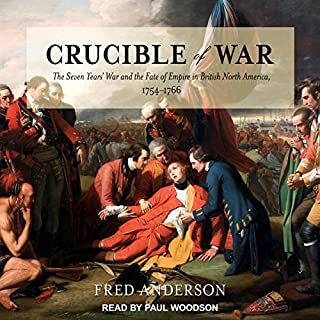 Listening to this book is better than watching the Gladiator because it really happened. On top of that allows us to know some of what happened in the life of one of the persons who shaped our modern world. Maybe Ceasar changed some facts to make himself appear more heroic to his peers but who wouldn't?